MOVIE REVIEW – The adaptations of manga movies, it’s always a bit touchy. But when it comes to Robert Rodriguez at the helm and he readjusts the masterpiece Gunnm of my childhood … there we start talking! Here’s my feedback on Alita: Battle Angel, and without any spoilers of course. As much to tell you that since the first trailer until the projection, I was in a state between excitement and fear. Tackling this manga and Gally, his heroine, it’s still not an easy task, and it can quickly become a wet firecracker! If you’re wondering (like a lot) about the title “Alita” versus the original name of heroine Gally, we have to thank our American friends for this. In short, no worries we always talk about our cyborg badass in the film. So, let’s talk about the scenario. Does the latter respect the history we know? In general, yes. The film covers about the first 4-5 volumes of the manga, not necessarily chronologically, but we are not far from it. 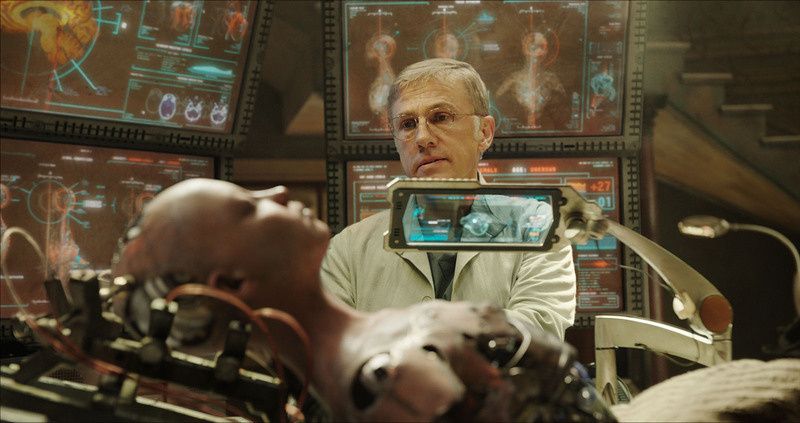 We find the futuristic and post-apo universe with Dr. Ido who will give birth to Alita, the unleashed parts of Monster Ball, or the character of Hugo. There are also some elements / personal completely introduced in the film, which in my opinion do not bring much to the story, but hey, why not … In short, a story that holds the road and we stand in front of the screen without worry during 2h. What I thought was missing in the film is a bit of badass and depth. Despite one or two very successful scenes or I felt like finding the boxes of the manga, I found a less torn and strong Alita than the Gally I know. I will not go so far as to say that the film is nice (far from it) but in any case it lacked a little something to make it more raw, more raw, deeper. On the artistic side, however, nothing to complain about. The show is grandiose, mastered, and the city “dump” is pretty well transcribed on the screen (if we can say that). 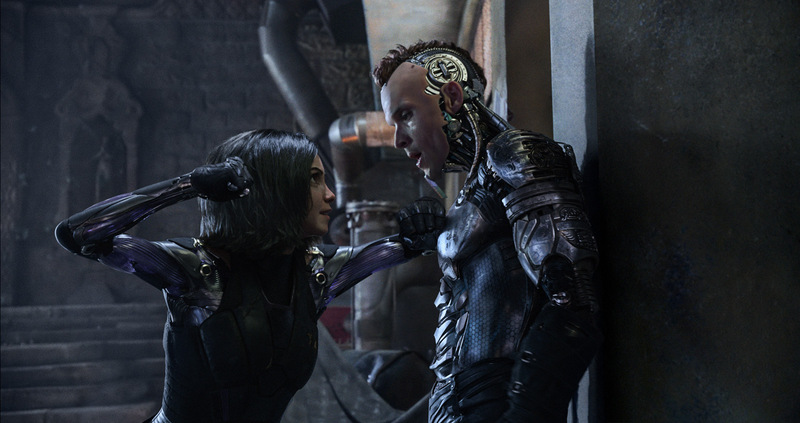 The action scenes are quite epic and the hybrid physics / virtual casting is overall good, with an Alita (Rosa Salazar) and an Ido (Christoph Waltz) working well. Despite some small “meh”, Alita: Battle Angel remains a cool film to see at the cinema. And if it allows to discover or rediscover the manga to some, it’s always won! In short, go quickly to the movie you make your own opinion. Despite some small "meh", Alita: Battle Angel remains a cool film to see at the cinema. And if it allows to discover or rediscover the manga to some, it's always won! In short, go quickly to the movie you make your own opinion.